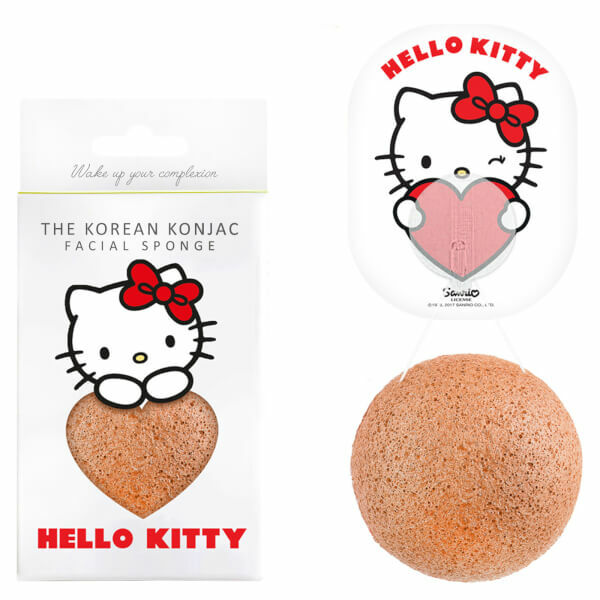 Treat your complexion to a deep, nourishing and mineral-rich cleanse with the Sanrio Hello Kitty Konjac Sponge Box and Hook from the multi-award winning K-beauty brand, The Konjac Sponge Company. 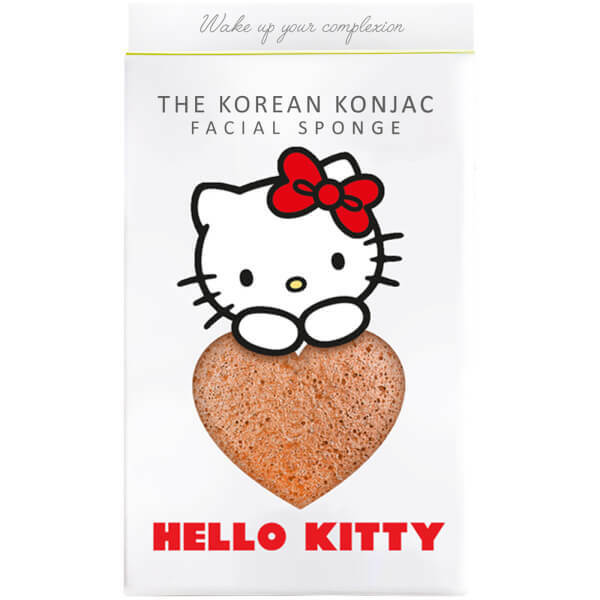 Hand-blended with natural volcanic water from South Korea’s Jeju Island, the moisture-rich sponge is made from pure Konnyaku fibres (a mineral-packed perennial plant native to Asia) with an alkaline pH to leave skin perfectly balanced. Infused with the softening and circulation-boosting properties of mineral-rich Pink Clay, the purifying tool effectively removes water-based makeup and gently exfoliates, leaving even the most sensitive skin soothed, refined and plumped with improved elasticity and refreshed radiance. Arriving in Hello Kitty-adorned packaging and complete with a wall hook and silicone suction cup for convenient storing and thorough drying after use, the jelly-textured sponge is a must-have for glowing, polished and happy skin.